The EU Blockchain Observatory, an organization established by the European Commission, will be hosting an Ask me Anything session on June 18th at 6 pm CEST. During the session internet users can address the organization with any questions about blockchain technologies. The event was announced earlier this week on the official twitter of the organization — EU Blockchain. The Ask me Anything session will be held in a format of an interactive discussion with panelists from the EU Blockchain team. The general public will be able to have their questions answered live via Twitter while the broadcast of the panel will be available on youtube. The announcement also revealed the proposed agenda of the AMA session, where the following topics are going to be covered. Let’s ask the hard questions? 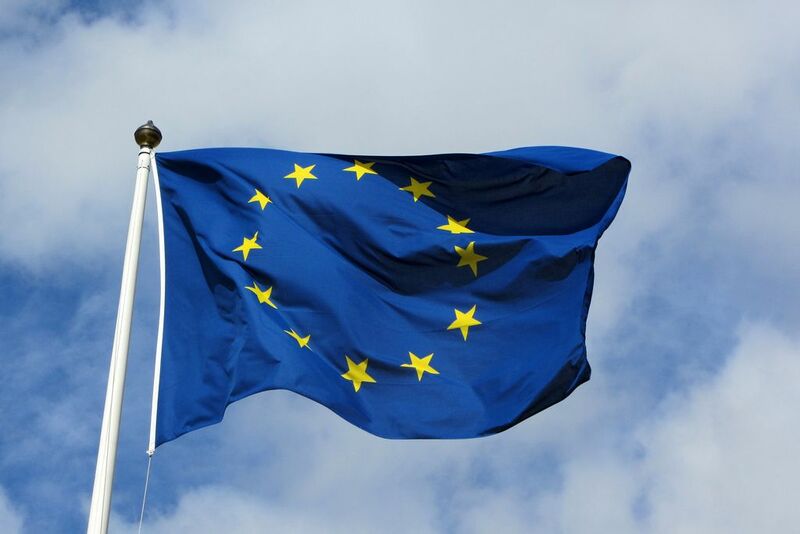 The European Commission launched the EU Blockchain Observatory and Forum in February this year. The initiative includes plans of investments nearing $400 million in blockchain-related projects. The organization has already committed to investing $80 million of the allocated funds. TT previously reported on apparent contradictions of the EU policy when it comes to blockchain and cryptocurrency. While the EU Blockchain initiative indicates some interest of the European Union in adaptation of the nascent technology yet the new GDPR laws appear rather hostile towards blockchain developments.